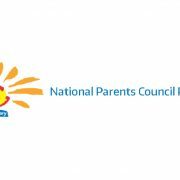 As you may be aware the National Parents Council have recently expanded to include the parents of Early Years Children. 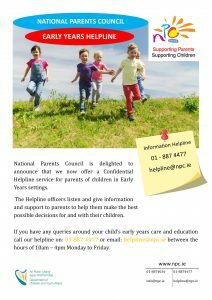 They have a new dedicated section on their website, along with an early years parents helpline, and are inviting parents of early years children to participate in an online survey. 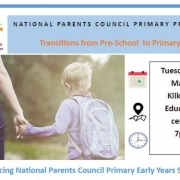 National Parents Council Primary are very excited to be broadening our services to support the parents of children who are attending Early Childhood Care and Education Services (ECCE). 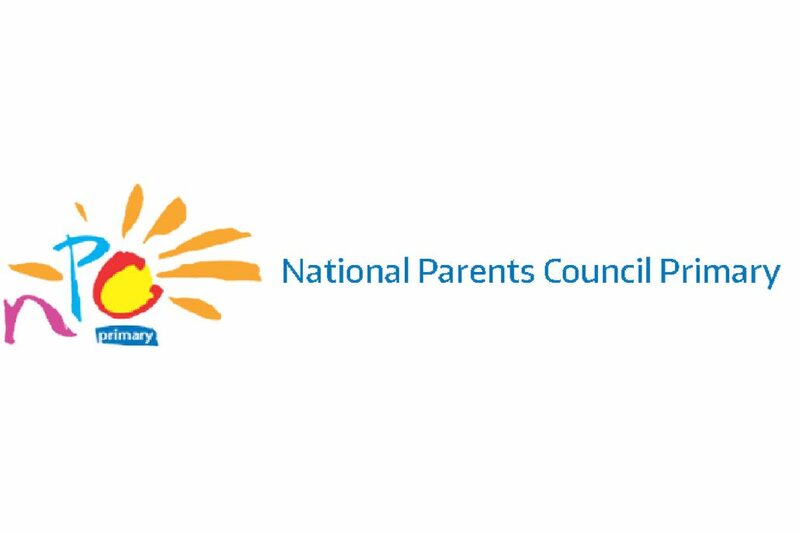 National Parents Council Primary has over thirty years’ experience working to provide support to the parents of children in primary school and we look forward to providing this support for parents whose children are in Early Years’ education. 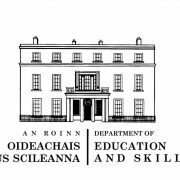 We have designed a survey to engage and consult with parents of children who are in Early Years’ Education. All those completing the survey will be provided with a separate link at the end of the survey inviting them to join our mailing list if they haven’t already done so, therefore we can share our events, training information etc directly with them. Many thanks and if you have any queries please don’t hesitate to contact me on my direct line number Tel: 01 8874471.